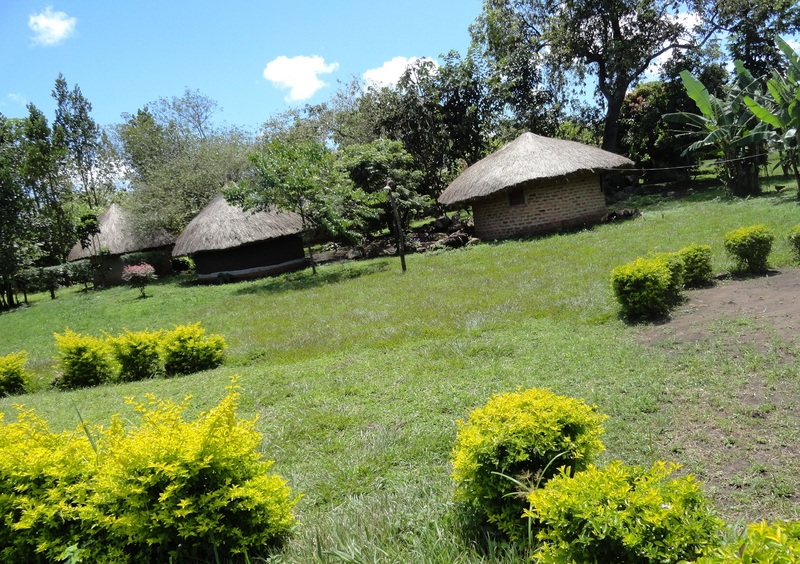 Besides reservations, these two contacts will provide you any other information about Boomu women’s campsite including prices, activities, transportation and other activities within Murchison falls national park and Budongo forest. All reservations sent to these two contacts will be delivered to boomu within one minute and you can quickly receive the feedback. Welcome to Boomu women’s campsite. We hope this information turns out to be helpful.